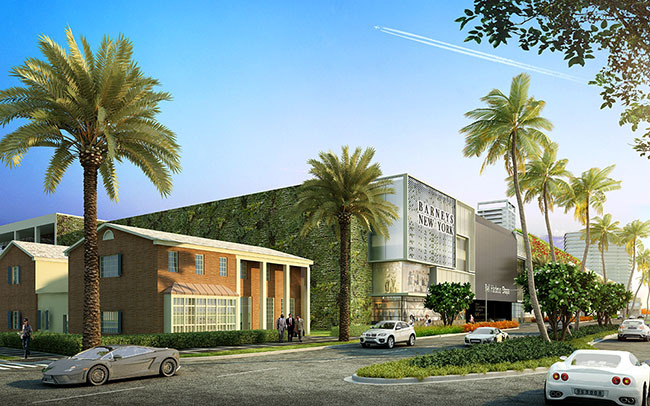 Shoppers rejoice: Barneys New York is headed to Bal Harbour with their first Florida location. Slated to open in 2023, the 53,000 s/f store will anchor Bal Harbour Shops as part of a $400 million expansion. Photos and renderings just ahead.